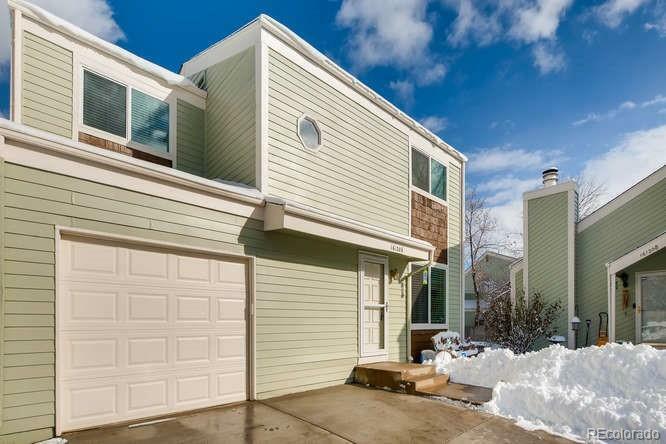 Spacious well kept 3 bedroom 2 bath townhome ready for you to move in and call it home. Fresh interior paint. Hardwoods throughout, granite counters in kitchen. Well appointed, light and bright. Convenient location to stores, food and parks. Come see this unit today.